Should We Divide Our Friends in a Divorce? 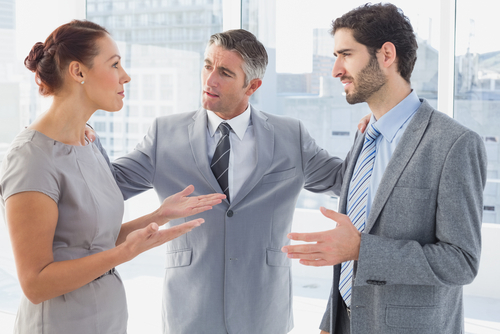 As a New Jersey Divorce Lawyer, I get questions all the time from clients about dividing friends after divorce. Now that we’ve embarked on this journey of a divorce, are we really going to divide our friends? Legally you don’t have to, but does it happen as a matter of practicality in a divorce? Yes, you had couple friends, you had girlfriends, the husband had guy friends, and friends oftentimes will polarize. They will say, “Oh, gosh. I can’t believe she’s leaving you,” or “I can’t believe you’re leaving him.” Know that as you move through your journey that you may lose or you may even gain some friends in the process. You can’t be shocked. You can say, “Well, that’s going to change my settlement position,” or “That’s going to change how I move about through this journey.” Know that these things can come up and when they do you need to be prepared on how you’re going to move forward. Are you worried about losing your friends as a result of a divorce? If so, contact our New Jersey Divorce Lawyer with any questions.